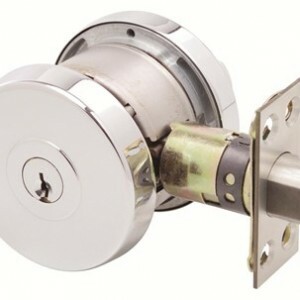 The ABLOY PL330 delivers maximum resistance against physical attacks, featuring a free-spinning protection plate that prevents any attempts to penetrate the lock. 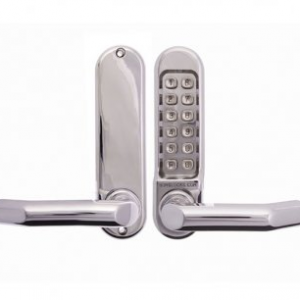 The hardened stainless ball bearings also provide additional security by securing the shackles at both ends. 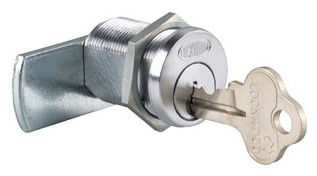 The rotating disc cylinder system inside the padlock provides a comprehensive range of master keying options, making it effectively pick-proof. 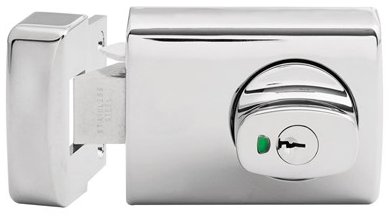 The high degree of security found on this padlock make it suitable for a range of applications from power station switches to storage doors and more. 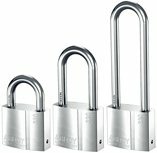 The padlock is also available with non-sparking brass or stainless steel shackle. 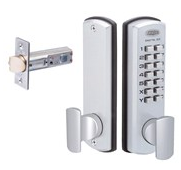 The ABLOY PL330 carries a SCEC Endorsement for intruder resistant areas but must be fitted with an ABLOY PROTEC or Disklock Pro cylinder. Get in touch with us today to place an order on the ABLOY PL330 Brass Padlock or for any of our other locking solutions.